Our hand picked Persona team make your experience the absolute very best. Dr Lisa personally hand picks her team and oversees all aspects of their training to ensure they deliver our services in the ‘Persona’ way and with a genuine approach to honesty and integrity from consultation through to follow up appointments. No concern is too much trouble and all members of the team are on hand to help however they can from our front of house team through to our medical director. The combined experience of the whole Persona team ensures you receive the highest quality advice and service. 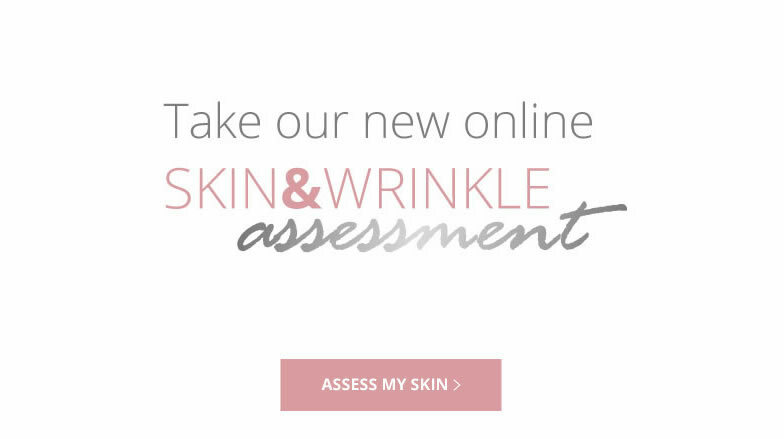 Tailor made treatment plans and a wide range of treatment and skincare options allows our team to deliver excellent long lasting results. 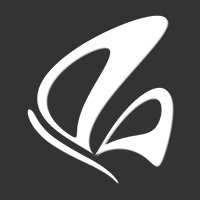 Persona’s on going success and excellent reputation is a direct result of our dedicated customer care and the friendly and warm atmosphere we create which makes us stand out from the crowd for all of the right reasons. We are passionate about delivering honest advice and results driven treatments and will only recommend procedures we truly believe you will benefit from. We love what we do and in response our clients love their experience and their results, so much so that they are pleased to recommend us to friends, family and colleagues which is the best compliment we could receive. Read more about our highly qualified and experienced team below. Dr LISA MBBS, Bsc Hons. 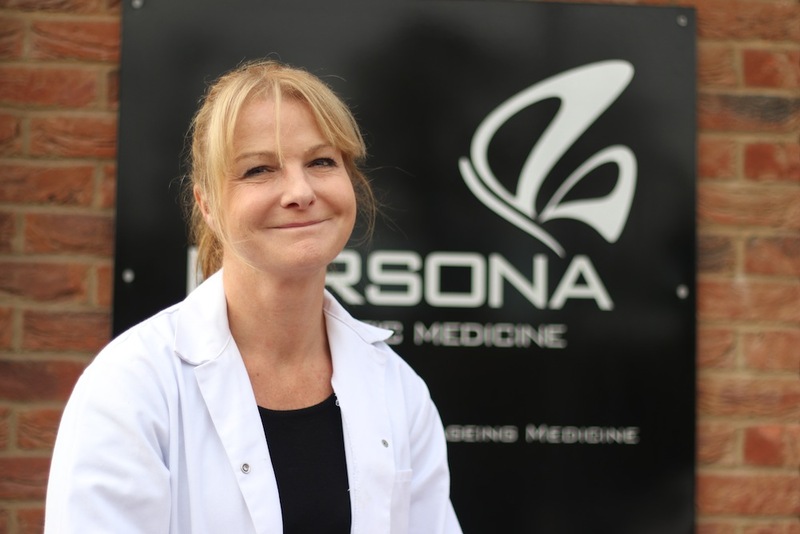 Dr Lisa Delamaine, the Medical Director and founder of Persona Cosmetic Medicine began her career in the NHS, after gaining two degrees, MBBS, Bachelor of Medicine and Surgery, and a Bsc (Hons) in Immunology. Dr Lisa decided to pursue a career in surgery, it was during this time that an opportunity arose for her to enter the world of cosmetic medicine. After gaining the necessary knowledge and perfecting her skills and techniques Lisa created Persona Cosmetic Medicine. As Medical Director, she is responsible for, and dedicated to, patient safety, ensuring treatment for each client is appropriate and carried out in the safest and most effective manner. 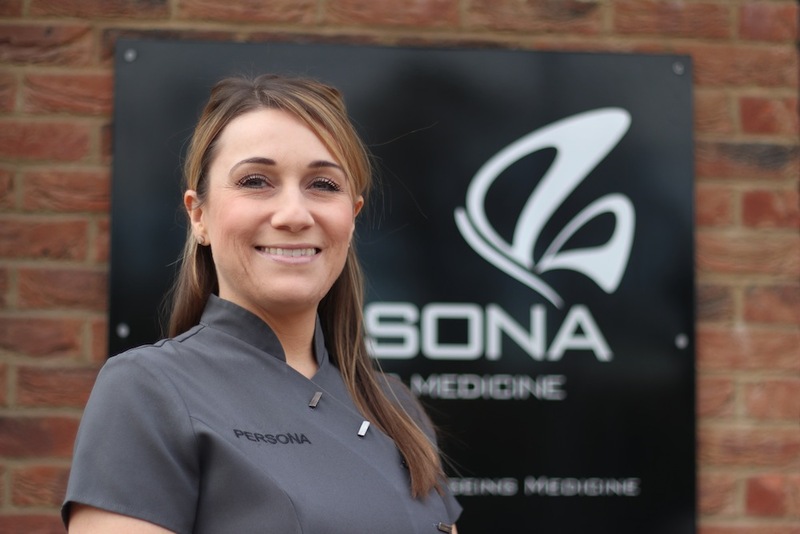 The treatments offered at Persona are personally hand picked, researched and trialled by Dr Lisa guaranteeing we only offer the best and most results driven treatment options. Lisa is consistently adding too and tweaking our wide treatment menu ensuring Persona is at the forefront of the aesthetic industry. The carefully chosen and experienced staff at Persona mirror Lisa’s knowledgable & caring way of working, giving our clients a completely bespoke and rewarding experience. Lisa’s work ethic is something to be admired, her loyal client base of many years comment on Lisa’s reassuring and honest approach, and the comfortable and welcoming environment she has created for our clients. Through her dedication and hard work ,Dr Lisa has gained an excellent reputation within her field and the much valued respect of her peers. Dr Lisa is affiliated to medical organisations such as the General Medical Council (GMC), British Association of Cosmetic Doctors(BACD) , British Medical Association (BMA), British Association of Sclerotherapists & British Laser Association. Her main areas of interest are in advanced and combination procedures, where she uses her technical skills and understanding of the ageing process to restore youthful contours to shape the face as a whole for complete rejuvenation. Lucy is a registered member of the Royal College of Nursing (RCN) and became a fully registered nurse in 1997 and in 2009 became an independent nurse prescriber. Her career began as a specialist general nurse working within intensive care and Accident & Emergency. In 2002 Lucy joined world of aesthetic medicine, her skills and natural flare gave her a strong reputation and led to her being head hunted for some of the UK’s high profile aesthetic companies such as Transform and Harley Medical Groups. In 2007 Lucy joined Persona with a wealth of knowledge and experience. Her popularity with our clients is forever growing, as her professional and friendly attitude puts clients at ease and her expertise in the procedures she performs creates fantastic results. As a Medical Aesthetic Consultant, her prime focus is to ensure every Persona client she sees receives honest advice and the best quality service from the moment they are in her care. Lucy has performed thousands of Botox and Filler treatments and has a strong laser background in skin rejuvenation as well as chemical peels, thread vein removal and more recently the PRP ‘Vampire’ Lift. Emma started her career as a nurse in Charing Cross Hospital and has over 30 years of Nursing experience. Throughout her NHS career she worked in the Orthopedics and Trauma department, progressing from junior staff nurse to Sister. In 1996 she decided to retrain as a Practice Nurse where Emma became Senior Practice Nurse, excelling in all area’s of practice nursing. 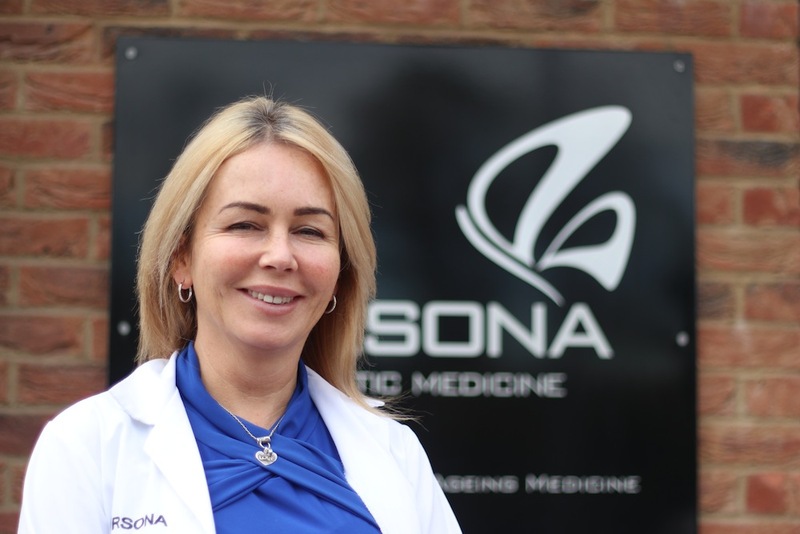 In 2010 Emma entered into Medical Aesthetics, initially working alongside a cosmetic surgeon, where she assisted in surgical treatments such as liposuction, blepharoplasty, anti-ageing cosmetic injectables & many more. After completing her basic and advanced training as well as becoming an Independent Nurse Prescriber Emma began working independently as a Medical Aesthetic Practitioner. Emma joined Persona in 2014 and in that time has rapidly built a strong client following. 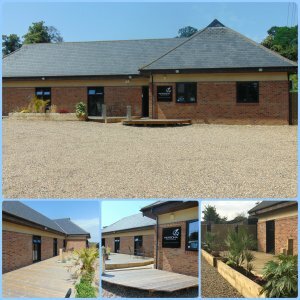 Her extensive knowledge and warm and friendly attitude allows our clients to feel relaxed and in safe hands when having their procedures with her and many comment on her gentle treatment technique. To ensure her skills are as current as can be Emma is always attending industry conferences as well as regular training up dates such as the 8 point filler lift, and the PDO 5 point thread lift. With over 12 years experience in the beauty industry & senior positions held at prestigious London Spa’s and Salons Charlotte’s extensive knowledge of skin ageing and skincare, resulting through years of experience and training, brought a wide range of new treatments to Persona in 2010 when our beauty services were launched. Charlotte has continuously progressed and together we have introduced more and more advanced therapies and skincare that tie in with the medical treatments we offer. Now a Laser and Skin Aesthetician her excellent technical skills and extensive knowledge allows her to create individually tailored treatments for her clients to give them maximum results. Charlotte has a very calming and relaxing bedside manner making any treatment you have with her enjoyable be it laser rejuvenation, skin peels or a more relaxing HydraFacial. Olivia is the newest member of the team and joined Persona in September 2017. She is an experienced beauty and skin care specialist and has worked in the industry for 6 years in 5 star spas across London. She has worked with many skin care brands and gives great product recommendations and skin care advice. Since joining Persona Olivia has attended training courses in HydraFacial, Elizabeth Arden PRO treatments and Laser Hair Removal and delivers treatments to the highest possible standards with great results. 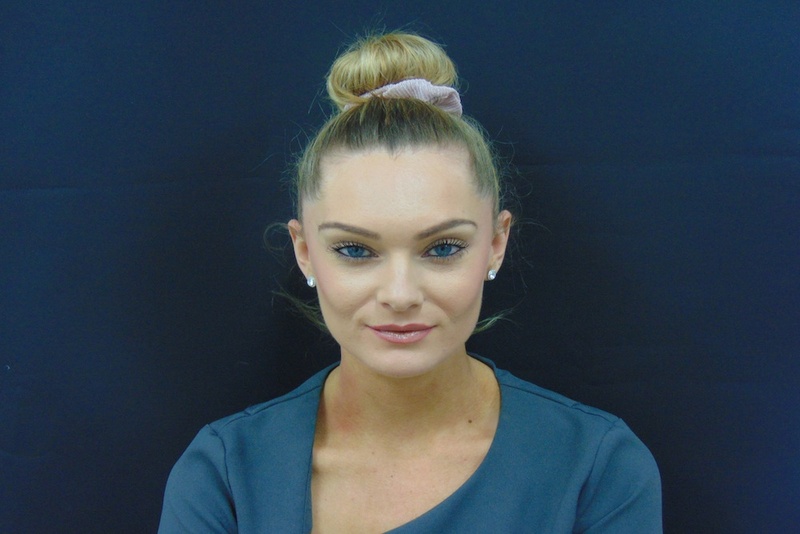 Olivia is passionate about maintaining excellent customer service and is looking forward to expanding her treatment portfolio as a growing Aesthetic Therapist. Dee qualified as an adult nurse from Kings College London in 1999, after qualifying she completed her degree in clinical nursing practice and cancer care. Early in her career she begun working at The Princess Grace Hospital and at The Royal Marsden Hospital. From the moment she qualified her career path took an oncology haematology route and she later became the lead chemotherapy nurse for lewisham hospital. In 2014 Dee begun working towards a masters. She completed her enhanced clinical assessment skills and in 2015 did her nurse prescribing course to become an independent nurse prescriber. Two years ago she decided that it was time for a new career path and became a practice nurse, then wanting to learn more decided in 2016 decided to follow her natural interest and trained in medical aesthetics in Harley Street. Dee joined Persona in September 2017 and is experienced in Botox, Lip Augmentation and Dermal Fillers. Dee loves practicing in the area of aesthetics and enjoys enhancing a natural look ‘as though the clocks have rewound with no obvious tell tale signs of aesthetic work’. Dee is passionate in keeping up to date with the fast growing arena of aesthetics so that she can offer current expert advice to clients wanting medical cosmetic procedures. Safe practice is always Dee’s priority. Her nursing background and caring nature ensures clients feel confident and reassured they are receiving the best treatment advice. seeing and treating patients presenting with illness and injury. age’ and enjoys minimally invasive skin and facial enhancement procedures. She prides herself on providing a holistic ‘whole-face’ approach to care and giving natural results, making you feel refreshed with a youthful glow.